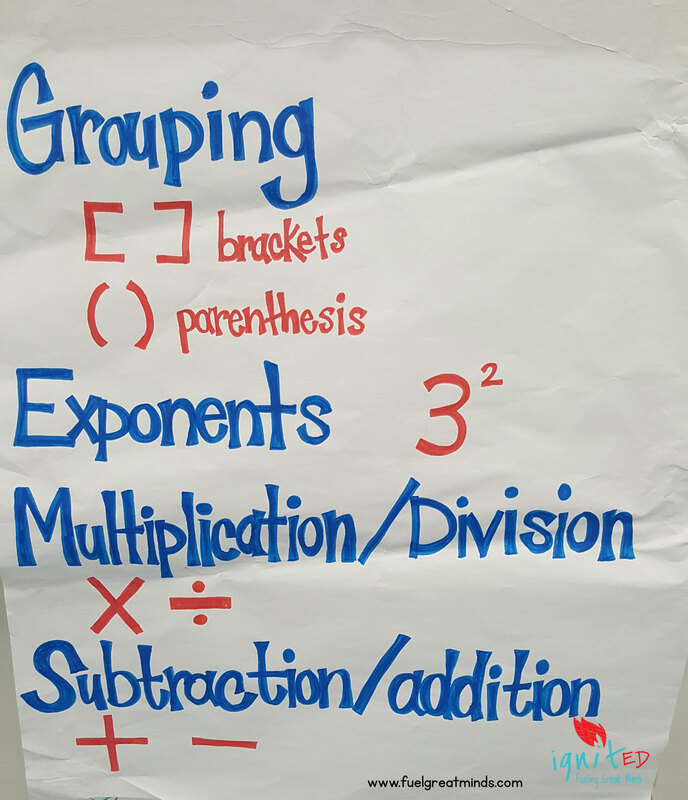 Anchor charts are the new mandate for educators across the country. Like with most education mandates the implementation can be compared to a California wildfire. Simply put, out of control! 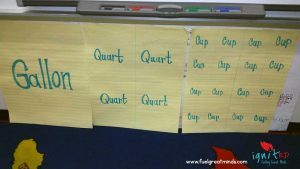 What are the Benefits of Anchor Charts? build a culture of literacy in the classroom, as teachers and students make thinking visible by recording content, strategies, processes, cues, and guidelines during the learning process. 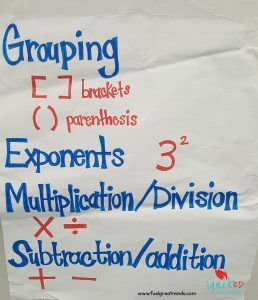 anchor charts keeps relevant and current learning accessible to students to remind them of prior learning and to enable them to make connections as new learning happens. 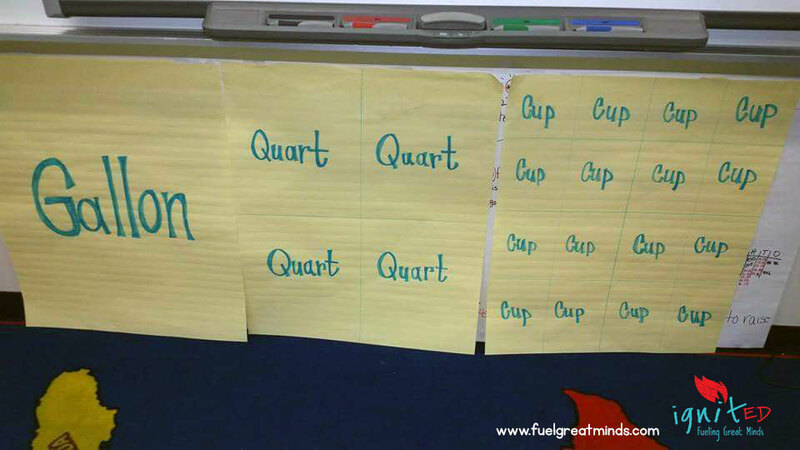 allow students refer to the charts and use them as tools as they answer questions, expand ideas, or contribute to discussions and problem-solving in class. The above benefits of anchor charts make sense to me, however I have gone into some classrooms and the walls are plastered with anchor charts! Upon entering these classrooms, the very first thing that I do is close my eyes and open them again. Can you say OVER-STIMULATION! A group of researchers from Carnegie Mellon University addressed the idea of young children with immature regulation of focused attention are often being placed in elementary-school classrooms containing many displays that are not relevant to ongoing instruction. They researched the affect of highly decorated classrooms on children’s ability to maintain focused attention during instruction and to learn the lesson content. They placed kindergarten children in a laboratory classroom for six introductory science lessons, and experimentally manipulated the visual environment in the classroom. They found that children were more distracted by the visual environment, spent more time off task, and demonstrated smaller learning gains when the walls were highly decorated than when the decorations were removed. In my opinion, the anchor charts have gotten out of hand. I have seen campus and district leadership personnel praise teachers who have fire hazard type anchor chart displays then in the next breath scold the teachers who only display the charts that are relevant to their current instruction. When I visit the some of the the k-2 classes that have all of the wall space covered with anchor charts, I often wonder how their ADD/ADHD and autistic students are able to focus on anything? I personally don’t put unnecessary anchor charts or decorations up in my classroom because I’m not an interior decorator, I’m an educator. I view my classroom as a reference tool for my students to use to support their learning. As the school year comes to a close, I urge all of the educators in and out of the classroom to take a good look at the classroom environments in their buildings. Are all of the anchor charts benefiting the students or contributing to the students’ inability to focus on academics?